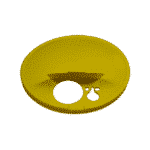 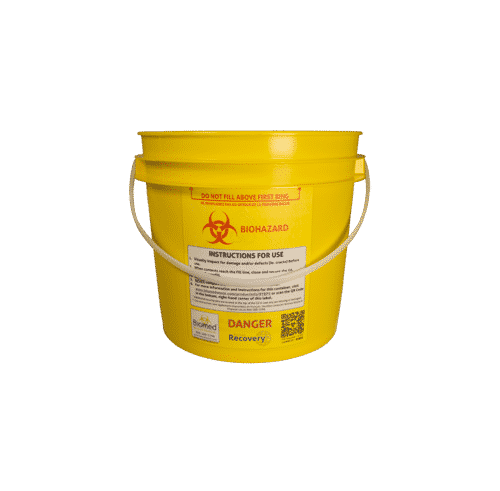 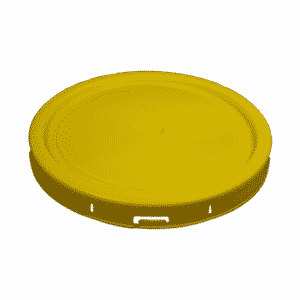 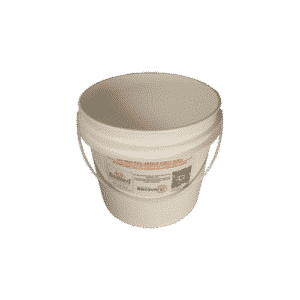 4.55-Litre Yellow Biohazard Pail with Hinged Safety Lid – Biomed Recovery & Disposal Ltd. 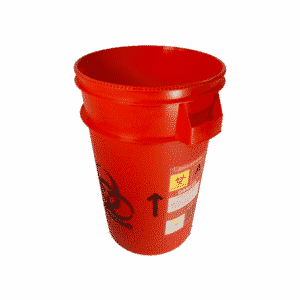 The RYBP5-RYHL6 is a combination used where quick access is required as well as for depositing used needles. 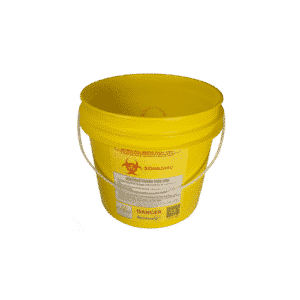 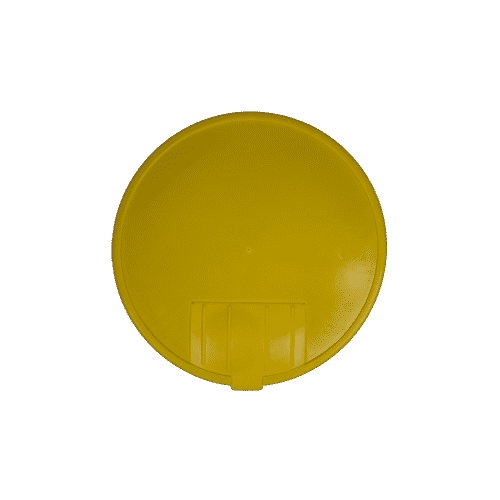 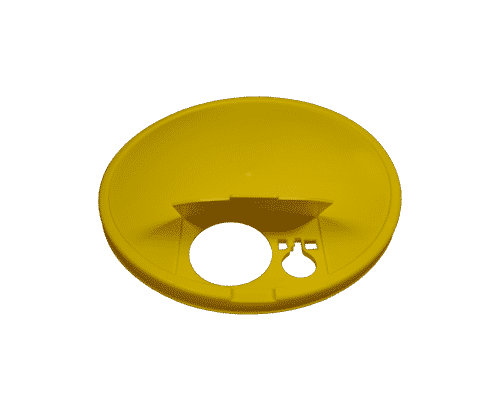 This combination consists of the 4.55-litre yellow biohazard pail (RYBP5) with a sturdy carrying handle and a hinged safety lid (RYHL6) that can be opened easily to quickly insert small objects and a notch for removing needles. 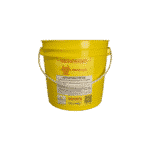 A variety of adhesive labels are available, if needed, to indicate specific contents – ARAS1, ARIS1, ARPS1, AGCS1, AYDS1, and AYSS1.